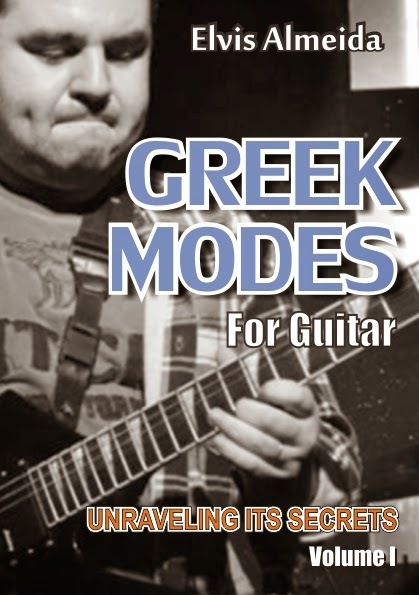 I am very glad to launch my eBook about Greek Modes in English. Final schematic chart of the whole content. For convenience, I created a hot site with details of the eBook and its contents. Visit http://learngreekmodes.com to know more and purchase your copy!